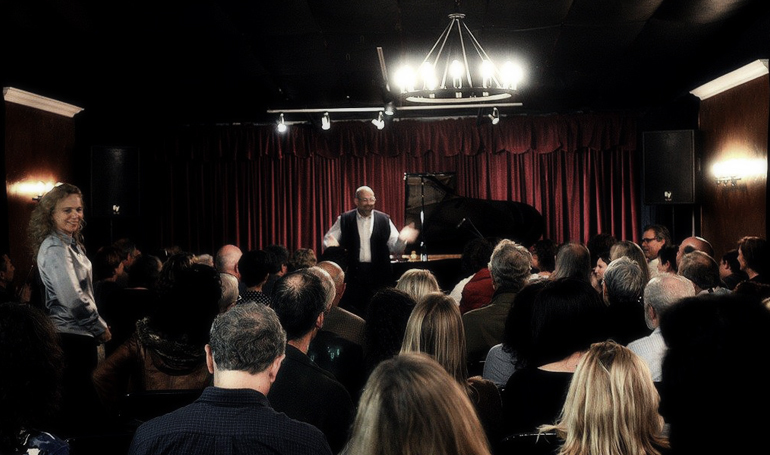 Click here to receive a free report on "The Top 5 Mistakes People Make When Purchasing a Piano"
For more than 40 years, we've been offering the largest selection of quality pianos to our fellow musicians living and performing throughout the Bay area and beyond. If you're looking for an instrument of renowned exclusivity and perfection, you've come to the right place. One of the wonderful things about music involves its ability to transcend time and to speak to us across the generations, and with a previously owned and restored piano from R. KASSMAN, you can bring home your own piece of musical history. When you browse the selection at R. KASSMAN, you are looking through a veritable history lesson into the most distinguished pianos ever made, and nothing speaks to this more than the extensive roll-call of performers, composers, conductors, pop artists, and celebrities who have made these quality instruments emblematic of their craft. 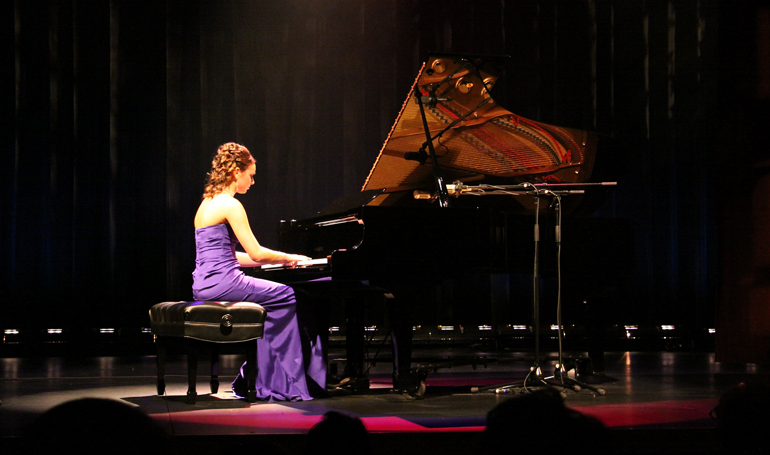 When the professionals need pianos or piano service, they look to R. KASSMAN. Performing music is a highly personal experience, and finding the right instrument requires an equally personal touch. At R. KASSMAN, we don't just offer the best selection and expert knowledge – we are also committed to providing a personalized shopping experience unlike any other. 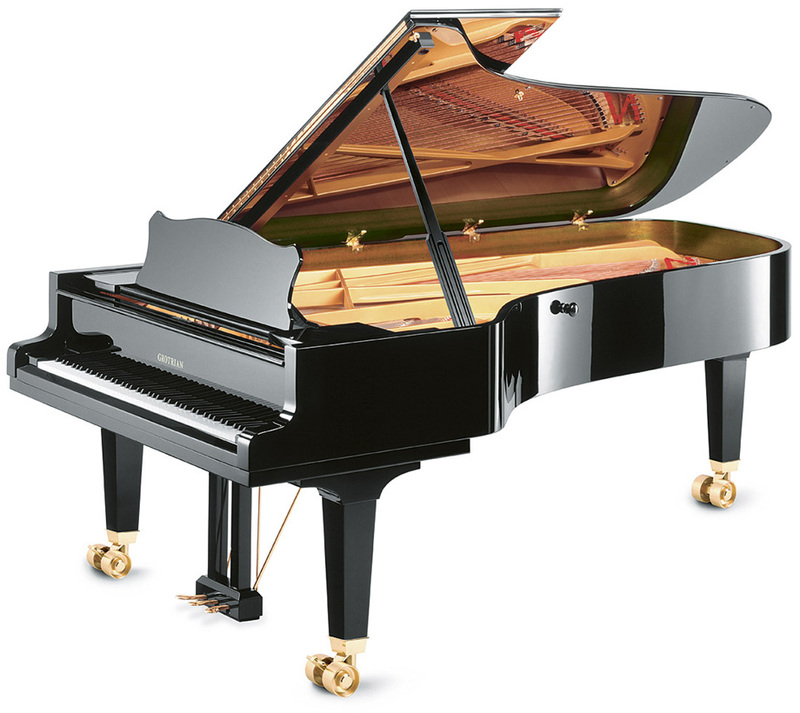 At R. KASSMAN, we know that your piano is more than just another instrument – it's a new addition to your family. That being the case, you want it to remain in top condition for year after year of enjoyment. Find out how we make it happen. Are you looking for a space to host your next performance event? From student recitals to professional concerts and even master classes by visiting artists, our recital hall is the perfect room for your needs.